Bas Buis and Sunny Nederlof are metaphysical and spiritual counselors and inspire their students and readers in the field of healing, and inner wisdom. 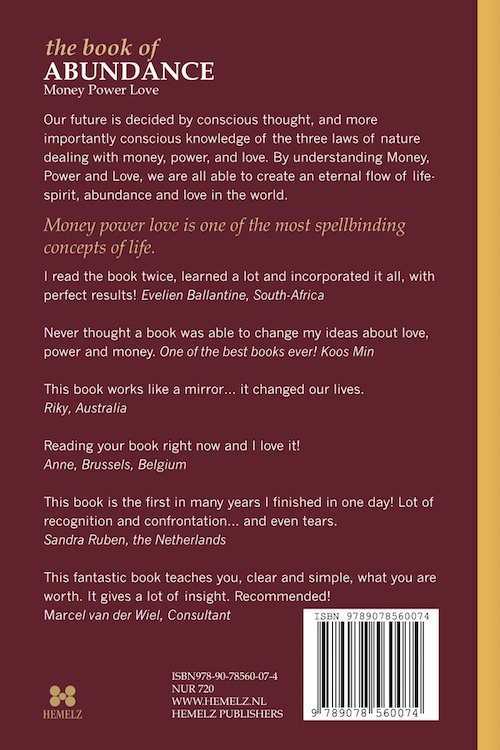 Never thought a book was able to change my thoughts and ideas about love, power and money. One of the best books ever! Koos Min. This book works like a mirror… it changed our lives. Riky, Australia. Reading your book right now and I love it! Anne, Brussels, Belgium. 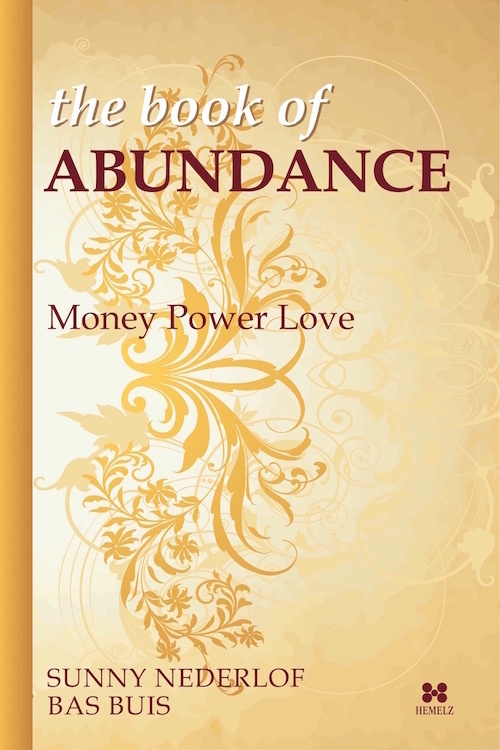 This fantastic book teaches you, clear and simple, what you are worth. It gives a lot of insight. Recommended!